Take on your opponents in maximum comfort. 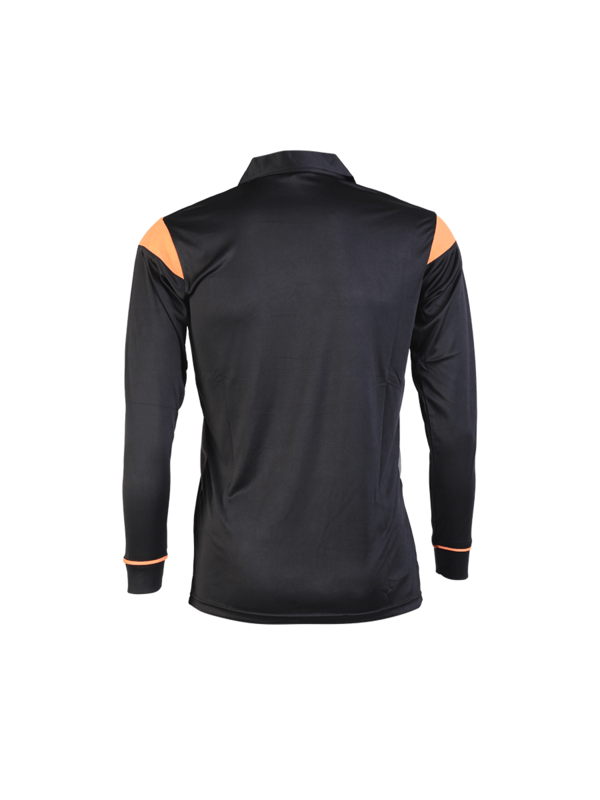 Our lightweight Jersey has a roomy, athletic cut and dry-fit jersey property. 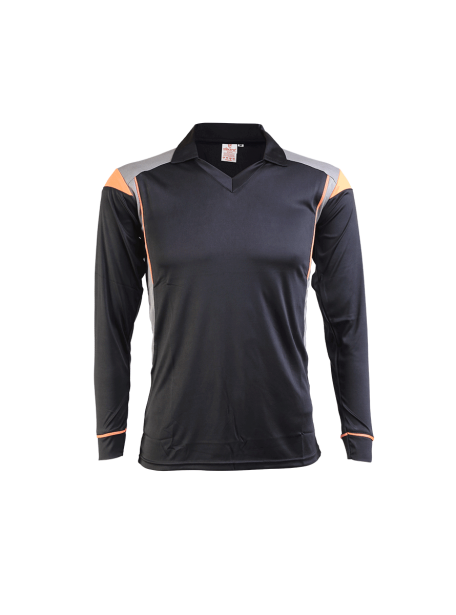 Sports Jersey constructed of 100% Moisture Wicking Cool Mesh Polyester, a performance fabric that keep you cool and dry. 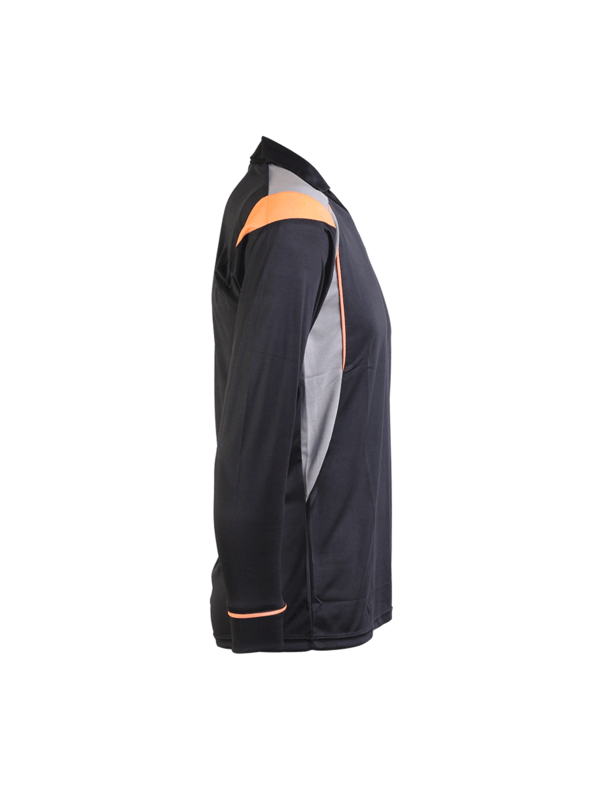 These long sleeve customised jersey can be used as team uniforms, School team jersey, College team jersey or spirit wear. 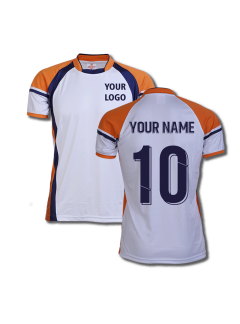 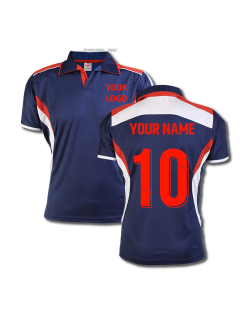 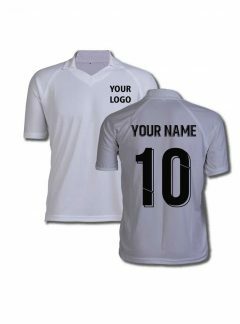 All the jerseys can be custom made jersey, customised jersey. 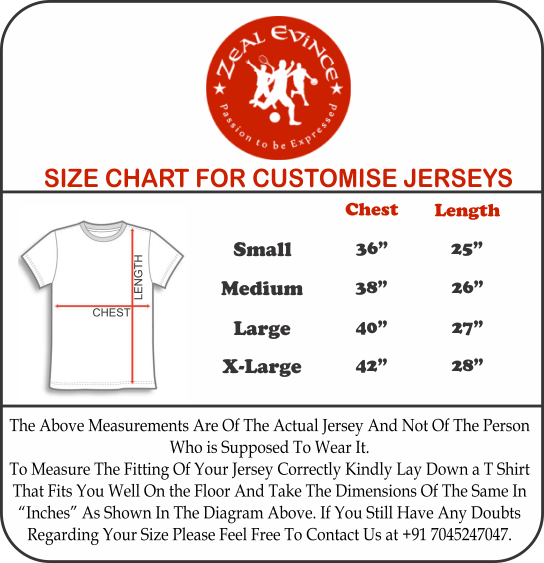 Cash On Delivery will not be available if you select any of these options. 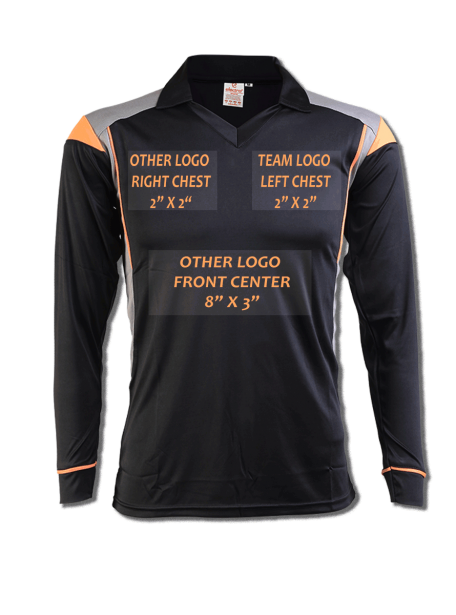 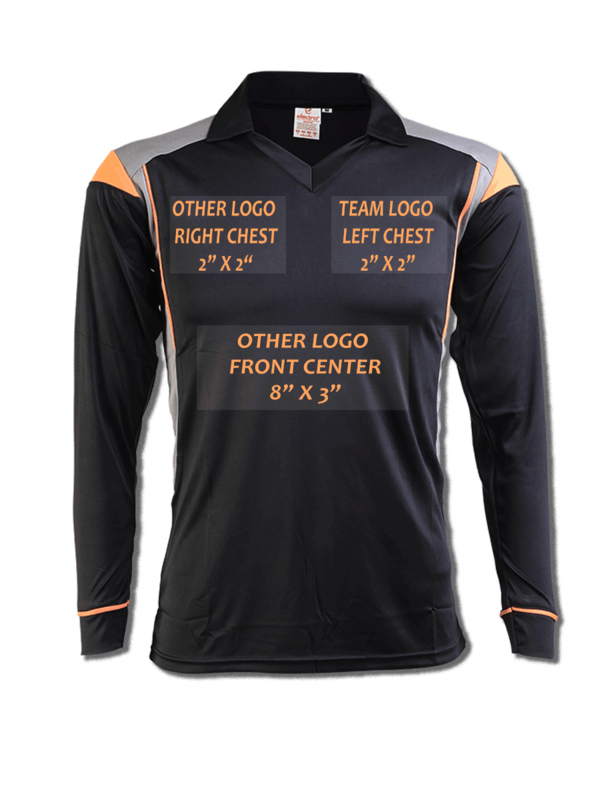 Black Color Cricket Long Sleeve Jersey Design . 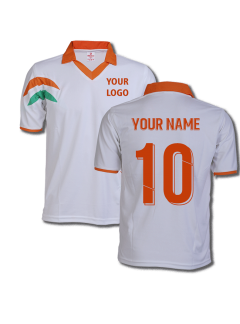 Made-in-India quality jersey superior to its Chinese counterfeits. 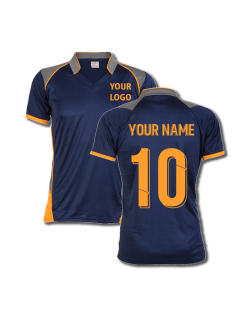 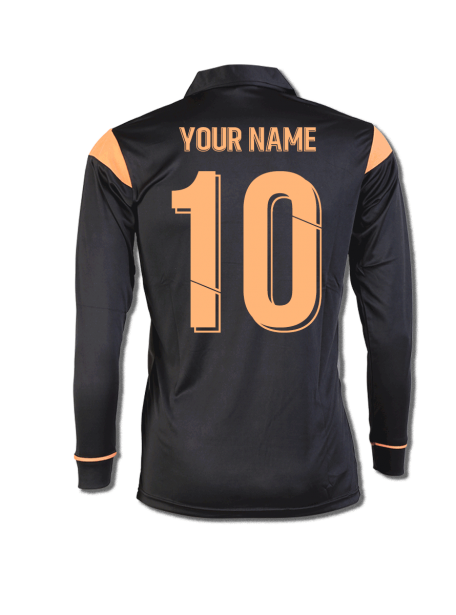 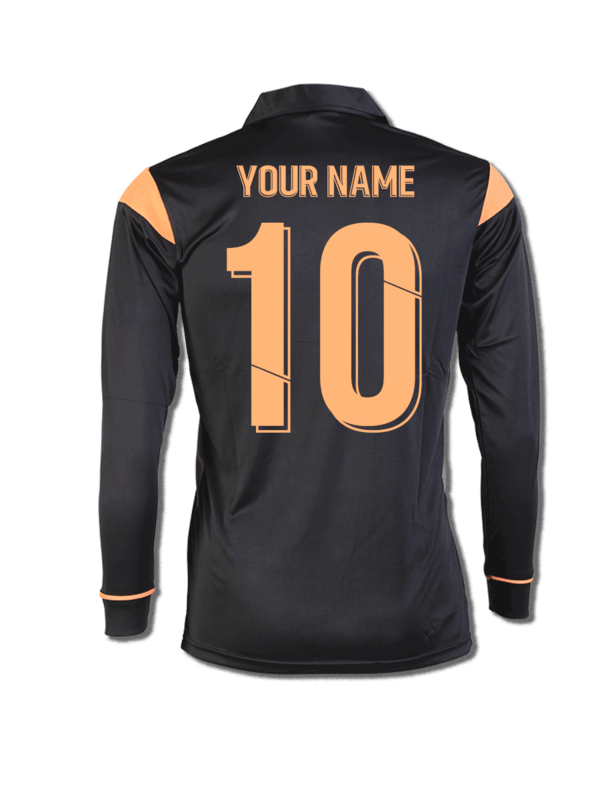 Customisation available for a single jersey as well as team jerseys. 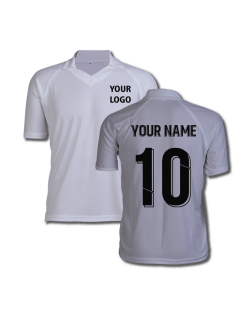 Discounting will be automatically displayed on customisation page according to quantities selected. 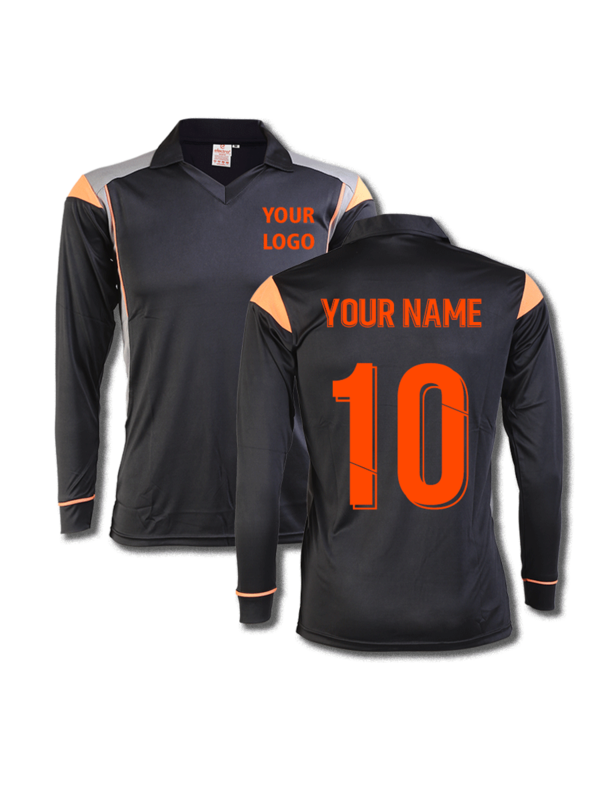 Customisation available for bulk quantities such as College team uniform, School team uniform, Event Jersey. 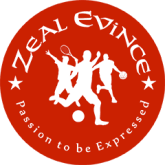 For discounting on bulk quantity, pls send mail- contact@zealevince.com.